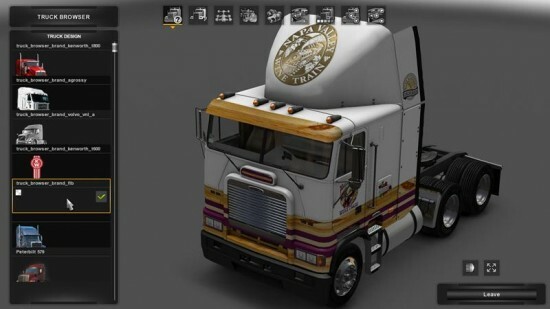 This is a skin for the Freightliner FLB. You will need that truck already installed for this skin to work. Figured it would be nice to have a truck for the wine jobs.